Fancy a little bit of luxury??? 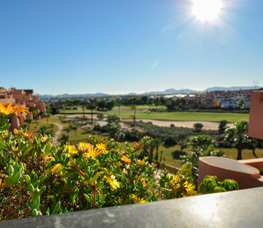 Exclusively Mar Menor are a booking agent for properties on the Mar Menor Golf Resort. We advertise a selection of privately owned self catering holiday villas and apartments at the Mar Menor Golf Resort, in Murcia, Spain. Each villa and apartment is unique in terms of furnishing, facilities and location. Before you book, please look at the photos and property description carefully. If you have any questions about a certain property, please ask us and we’ll confirm with the owner. 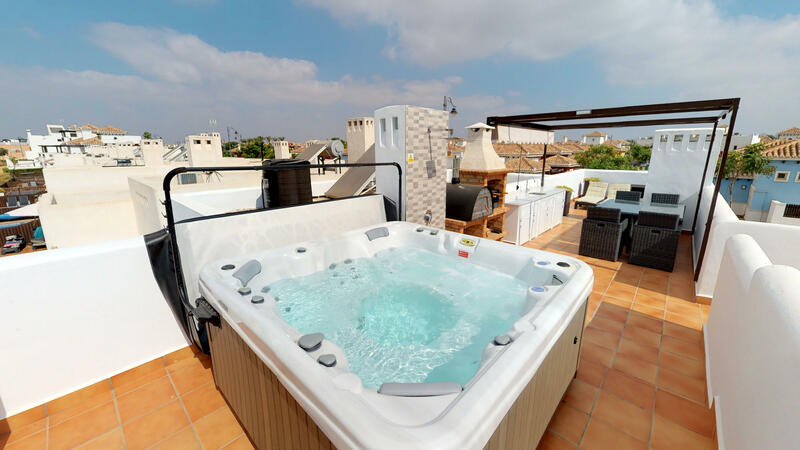 All properties have a local property management company or key holder appointed directly by the owner, they represent the owner and are your local point of contact during your Murcia holiday and are available 24/7 if required. The villas and apartments are available for holiday lets, longer term winter sun and long stay golf holidays. 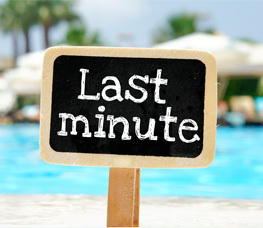 Most of the villas and apartments advertised on Exclusively Mar Menor are exclusive and can't be booked anywhere else. 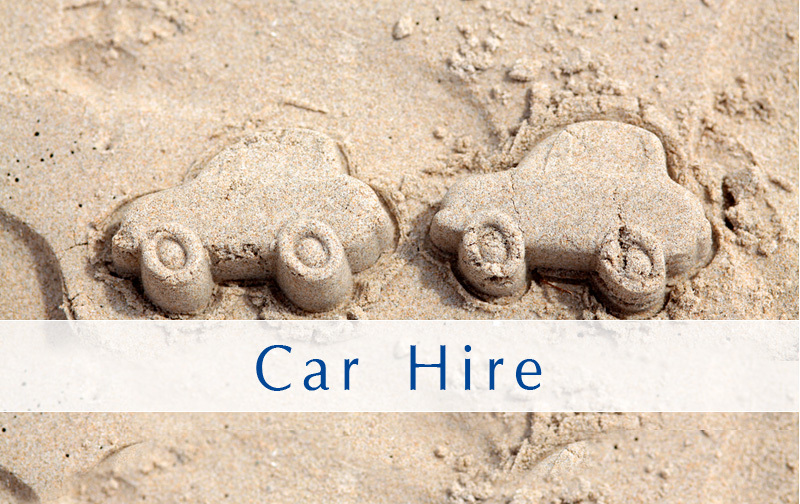 We are trusted by owners and holidaymakers alike and seek to offer a professional yet friendly service. We are lucky enough to have owned a property at the resort since 2005, and are well placed to answer any questions about the resort, the local area or a particular property. Please don't hesitate to contact us if you have any questions. The Mar Menor Golf Resort is without doubt one of the most popular holiday resorts in Murcia. It is perfect for family holidays, couples, golf holidays and escaping the winter blues via a longer term winter golf / sun holiday. The resort is set in peaceful countryside yet conveniently situated close to Murcia airport, two wonderful cities, the beaches of the Mar Menor and dozens of championship quality golf courses! Whether you're searching for a family holiday, a golf break or respite from a chilly winter, you'll find the Mar Menor Golf Resort, difficult to beat! Don’t delay, book today! Exclusively for you! Choose from our portfolio of beautiful self-catering villas with their own private swimming pools. Enjoy your spectacular view! A selection of stunning frontline apartments with communal pools and the most amazing views. 300 sunny days per year! Take advantage of Murcia's fantastic year round climate with a great deal on long term winter sun/golf lets. Like our Facebook pageto be the first to receive special offers! 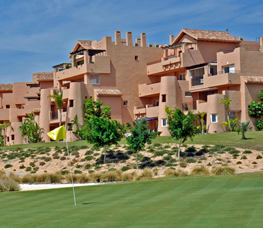 Why rent at the Mar Menor Golf Resort with us? We photograph every property on the website. All facilities/features are correct at the time of listing and each property advert is approved by the owner. 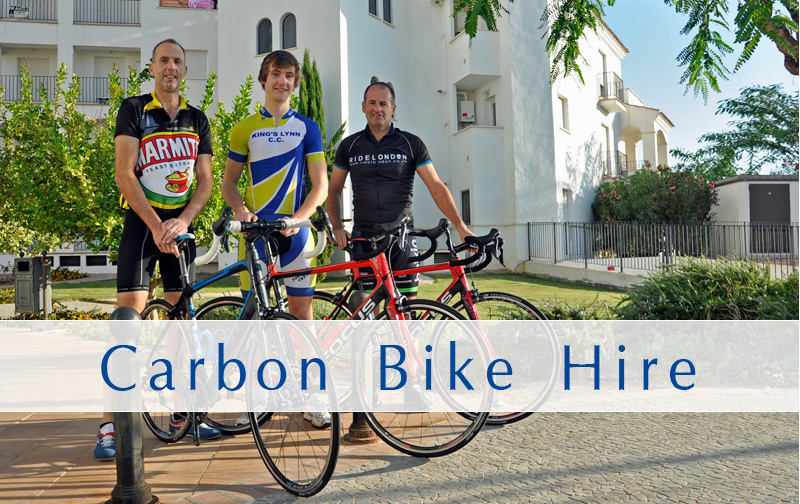 We offer a booking service only and do not manage any of the properties. We offer a secure credit card payment facility and individual property safety measures include a gas safety certificate, CO detector, basic first aid kit, smoke alarm and a fire extinguisher or blanket. All our properties are Tourist Board registered ensuring a minimum standard for customers. All properties are privately owned. This means each is completely unique. Please check each property’s advert carefully for its individual features/facilities. 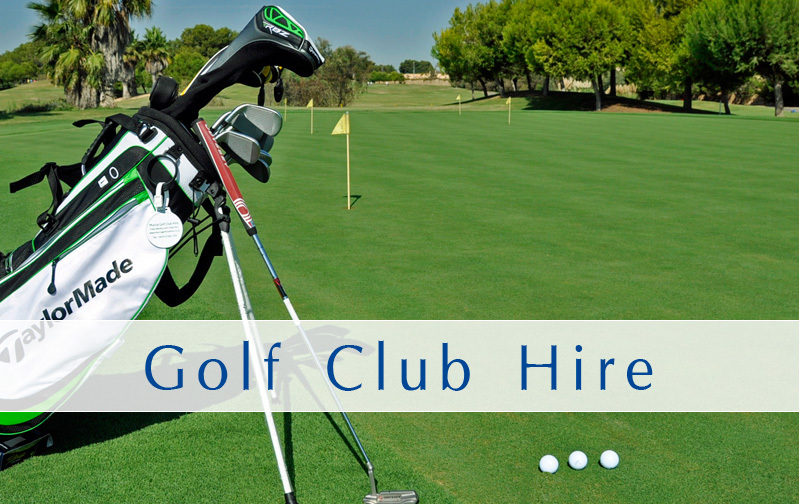 We own a rental property at the Mar Menor Golf Resort and have been in business since 2005. 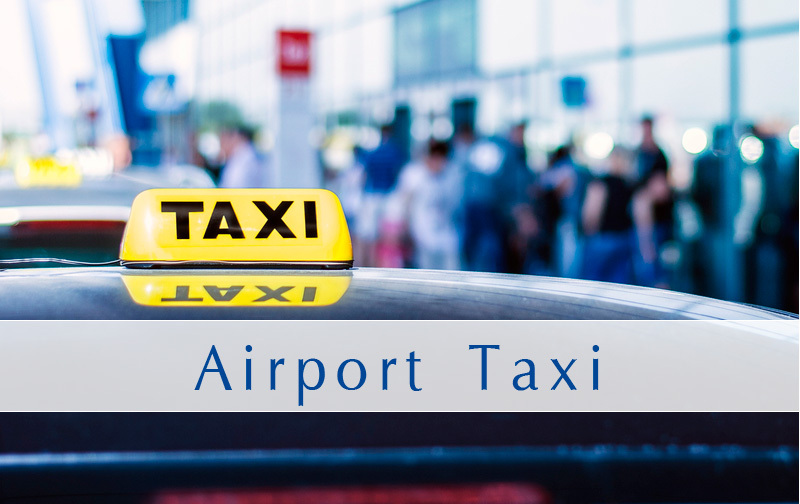 We have earned a good reputation and aim to offer a great service to rental customers and property owners alike. Would just like to covey our deepest thanks for a brilliant holiday in Mar Menor. Thank you for your professionalism in making our holiday run smoothly & without stress, & dealing with our queries immediately, it made a vast difference. Thank you for 4 fantastic weeks in Mar Menor. We are now back in business in Sweden again. I will come back to within a couple of weeks for booking again next year for the 4th time. We have had a wonderful 6 weeks in the villa MM005. And we would like to Come back soon. We are looking for a villa to rent in march 2016 for 4 weeks. Preferably Villa MM005 if its available. Have you stayed in one of our properties? Please help us improve and others to choose a property by sending a Review.